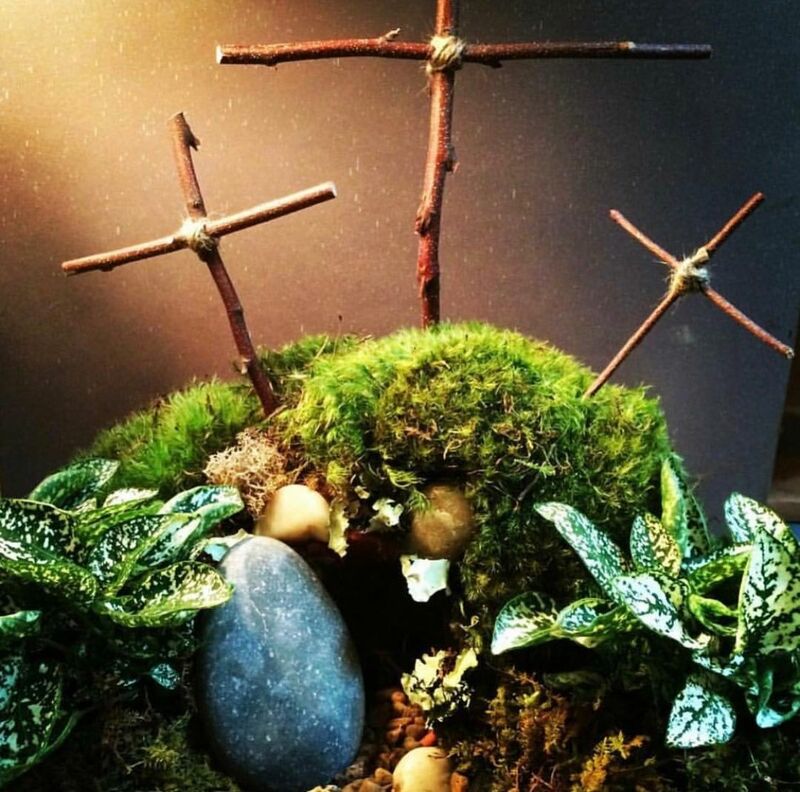 We will provide all you need to share the story of Easter with your own Resurrection Garden. "Mary Magdalene came to the tomb early, while it was still dark, and saw the the stone had been taken away from the tomb" This class is limited to 20 and there is a charge. Please call today to sign up 901-730-1183.